By early spring, cabin fever has probably taken its toll. You no longer want to stay indoors binging Netflix or trying to piece together the 1,000 piece-puzzle you told yourself you would complete before the winter season was over. You crave sunshine, shorts and the great outdoors. Well, we do too … which is why we have compiled a list of five fun activities in Jefferson City you can enjoy with family or friends now that the weather is warming up. Grab your bicycle or hiking shoes and hit the trails! 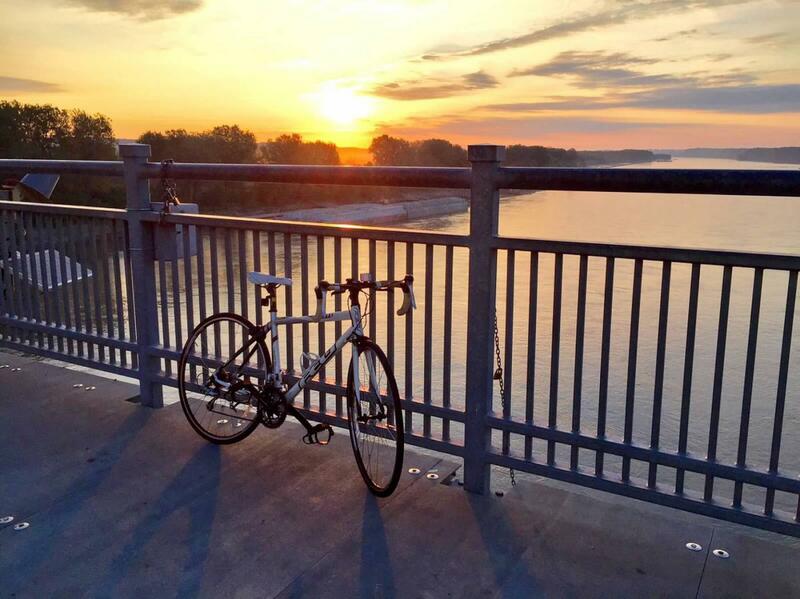 While we love the Katy Trail and all of its beauty, we recommend traveling off the beaten path and checking out a few of the “hidden gems” around town. Frog Hollow and the Ellis-Porter Riverside park trail both offer more hilly terrain, if you are on a quest for a challenge. For those of you who are looking for more of a leisurely route, check out the paved Greenway trail which loops throughout 17 miles of the city. Need we say more? With its vintage décor and old-fashioned feel, you won’t want to miss this historic attraction or their famous treats. 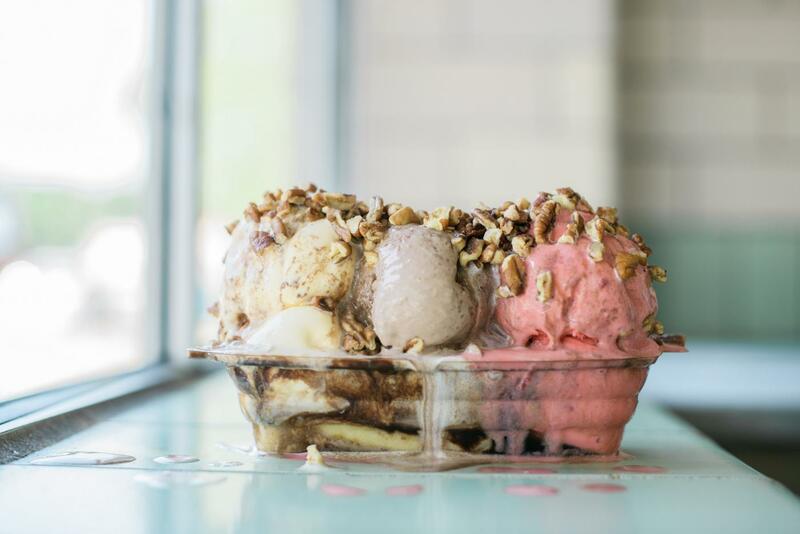 The banana split is sure to satisfy your taste buds! Show off those golfing skills at Turkey Creek Golf Course. 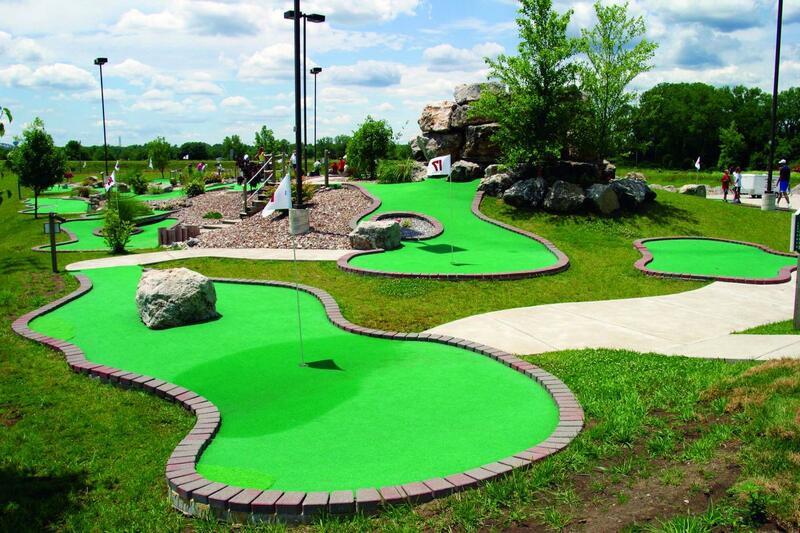 Whether you are a regular Jack Nicklaus on the greens, or can barely manage to complete a game of mini-golf without losing the ball in the lake (guilty as charged! ), this course is fun for all ages. 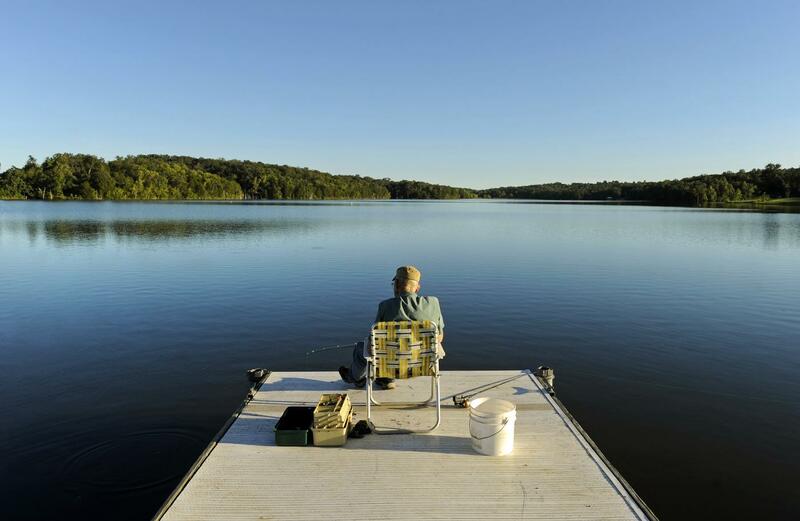 Grab the ole’ rod n’ reel and head on over to Binder Park. The beautiful scenery and tranquil atmosphere make this the perfect fishing spot to make memories with the kiddos. Be sure to pack lunch, as there are picnic areas located throughout the park. Explore the Jefferson Landing State Historic Site. Tour the Lohman Building, which depicts an 1850’s general store and warehouse and watch a film that delves into the site’s history. Also located on the landing is the Union Hotel. 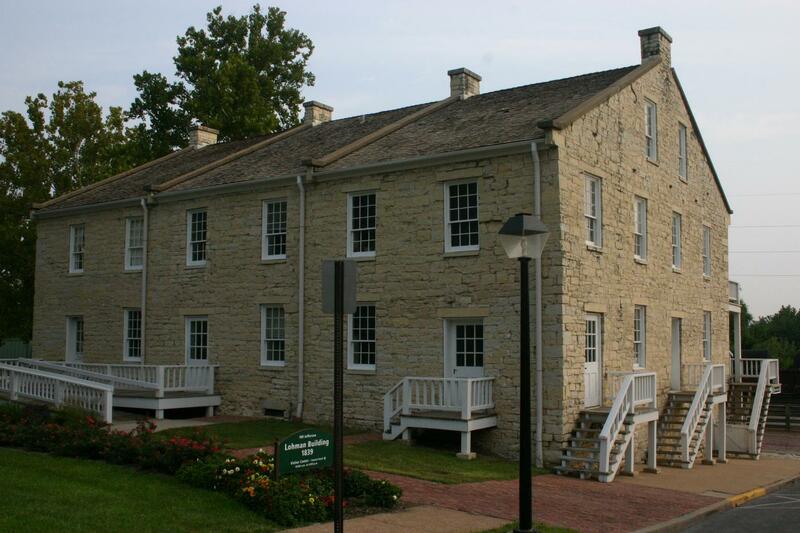 The hotel features the Elizabeth Rozier Gallery, a rotating exhibit highlighting Missouri’s history, art and culture.